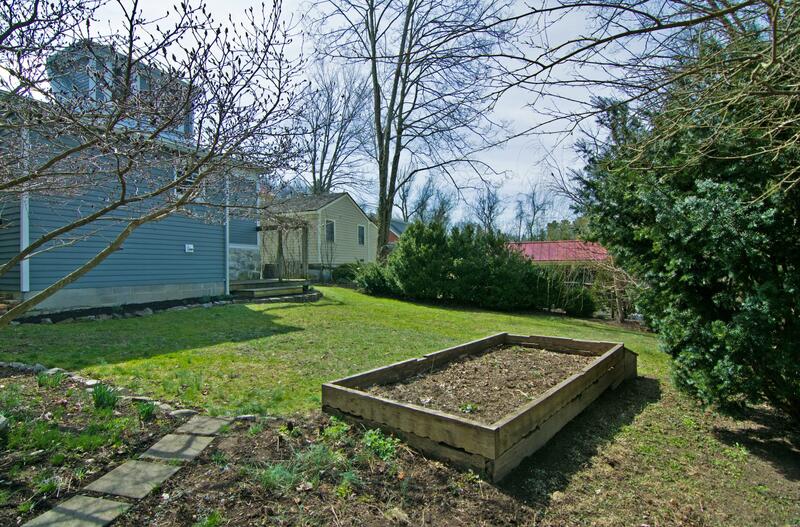 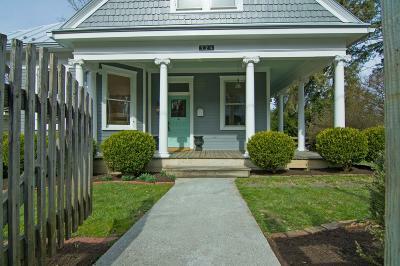 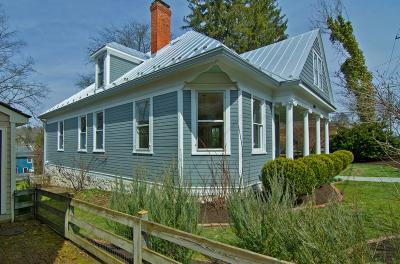 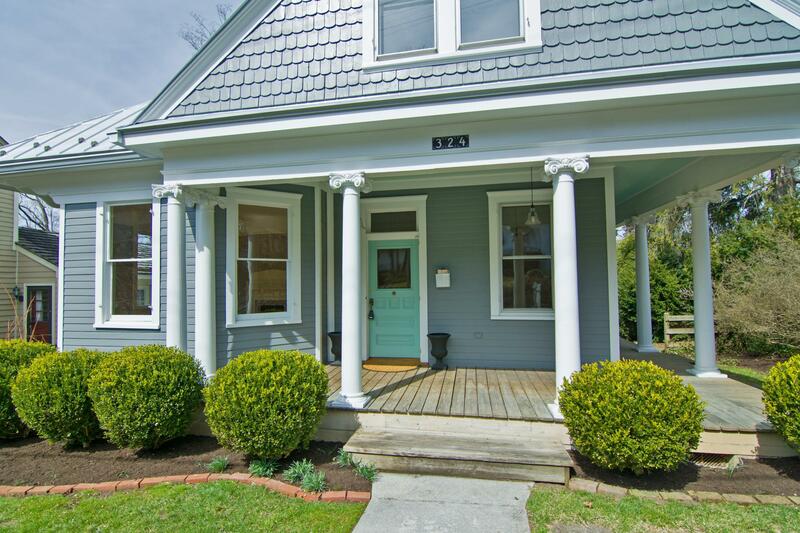 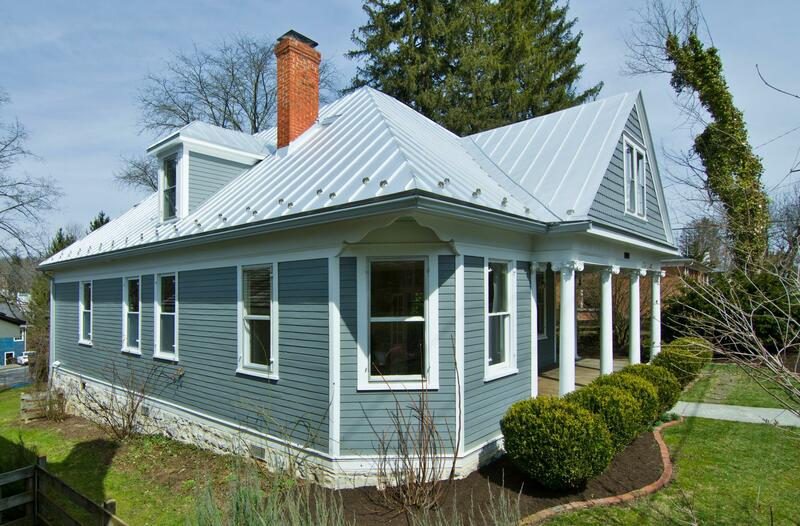 <b>Historic Downtown Lewisburg</b> Charming home within walking distance to gourmet restaurants, shopping, art galleries, theater and a thriving economy. 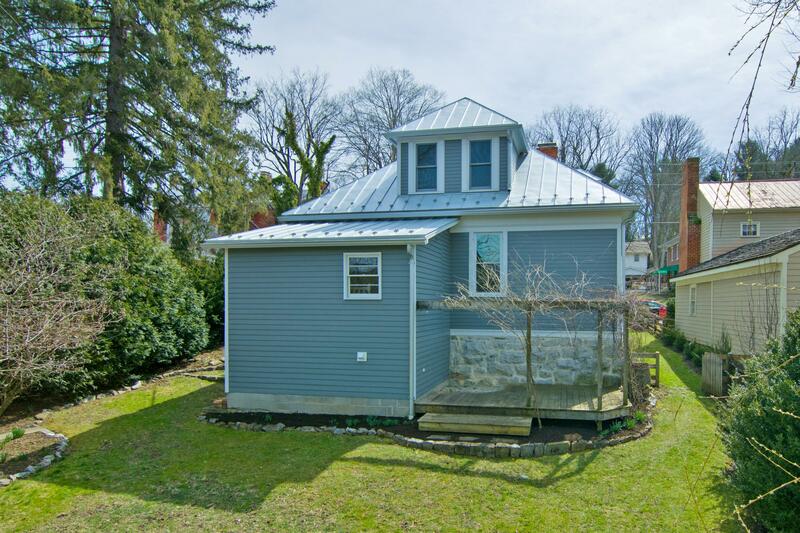 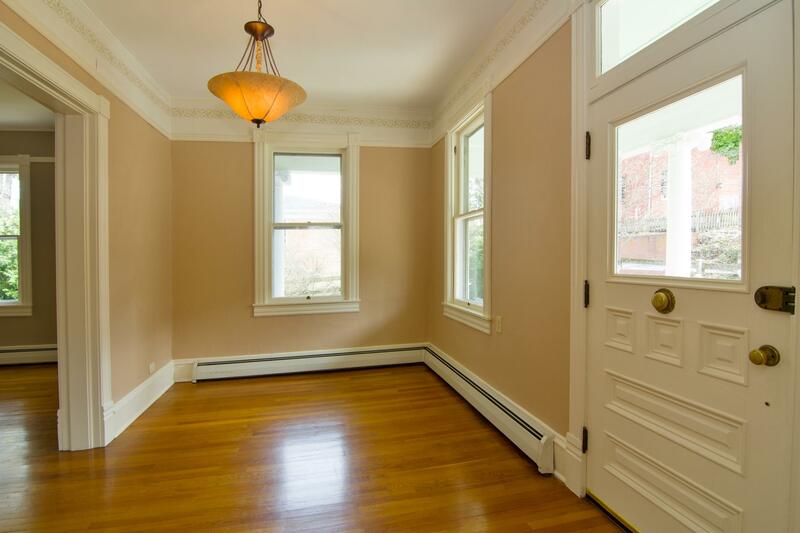 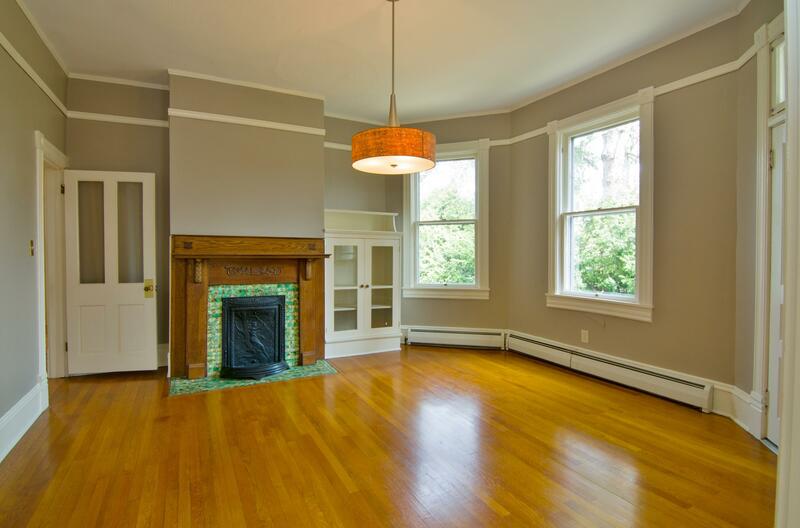 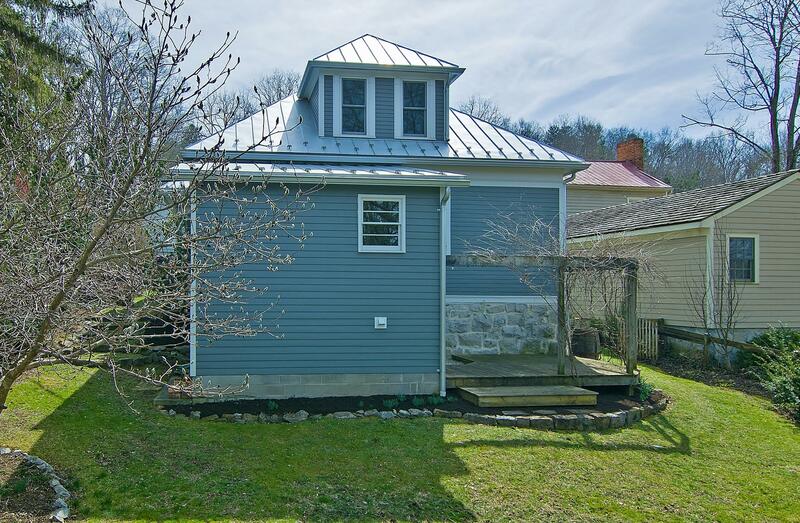 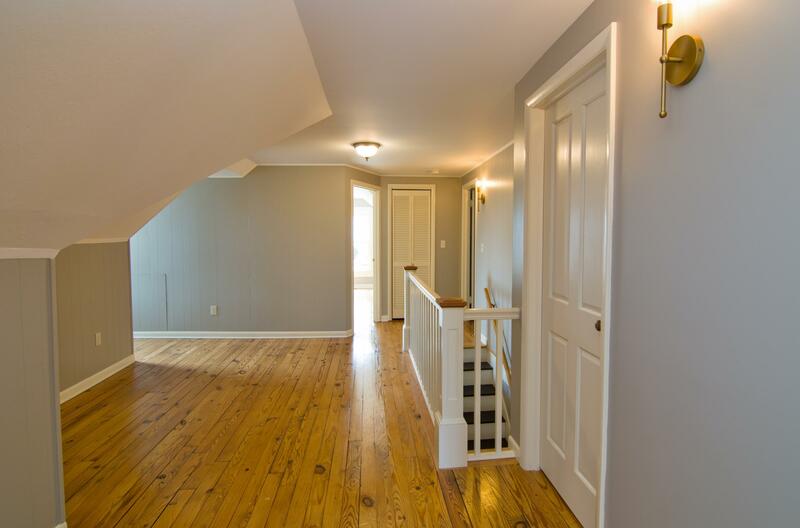 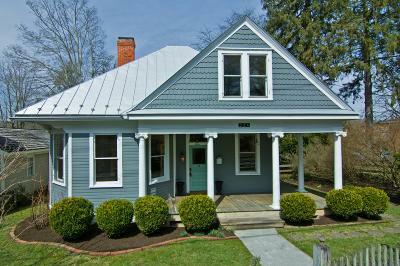 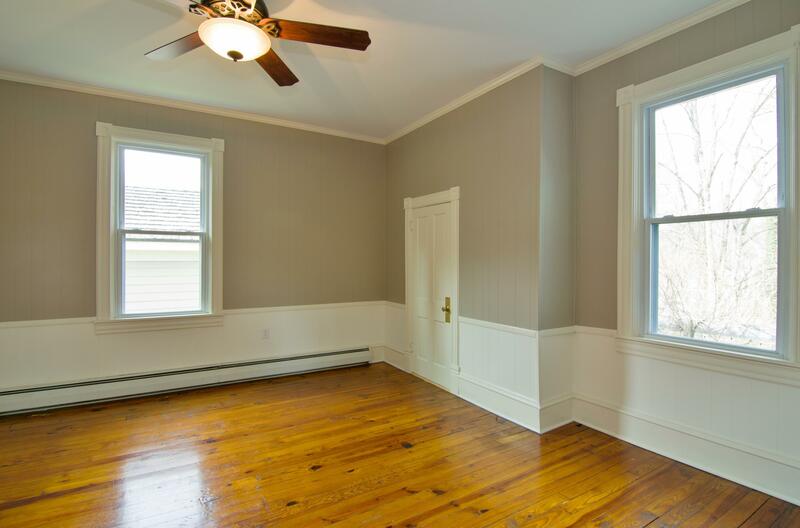 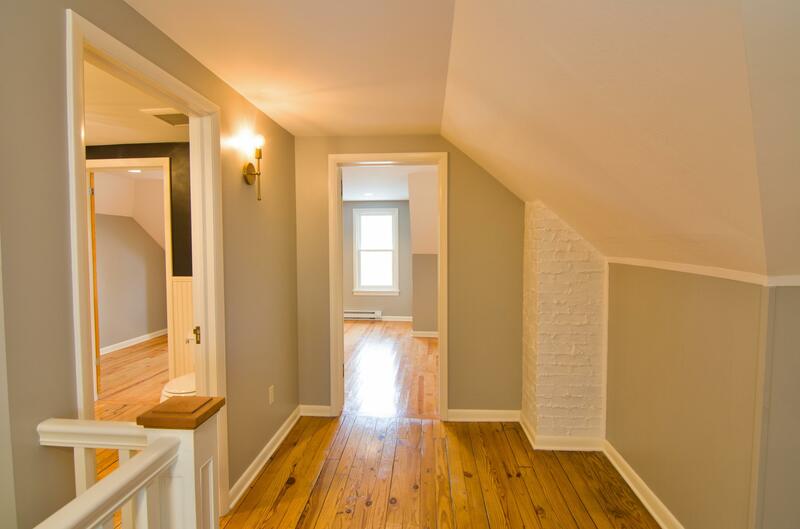 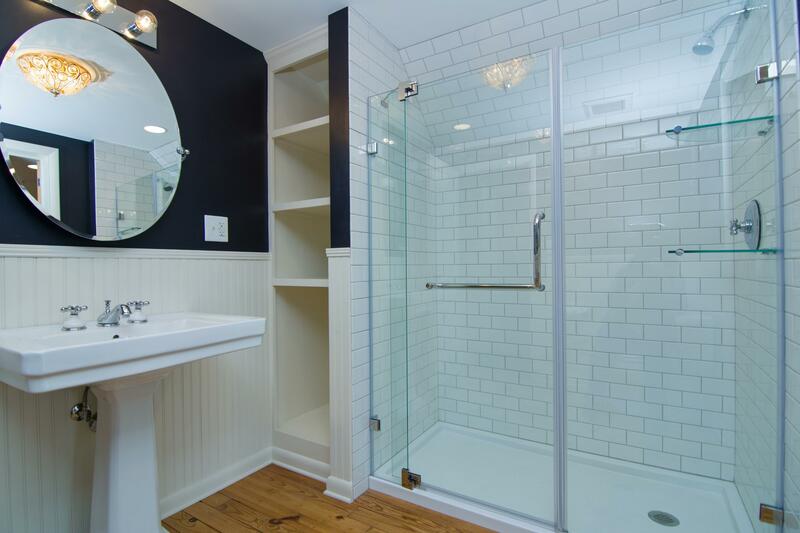 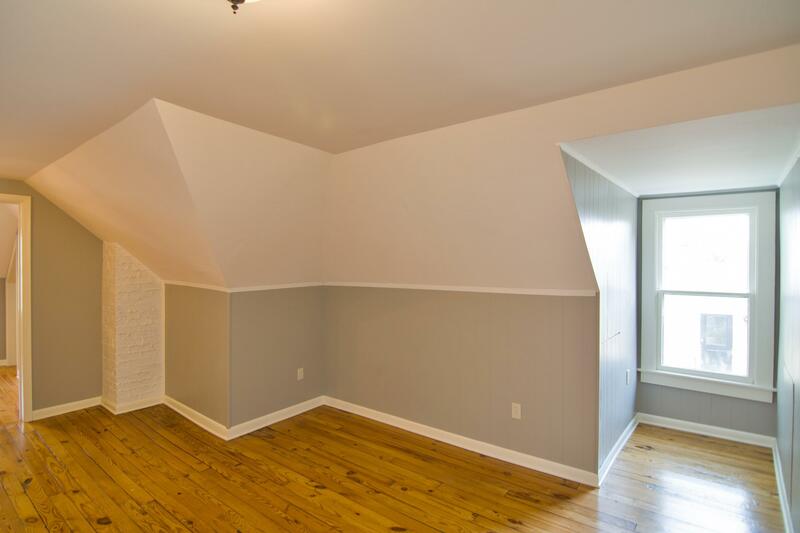 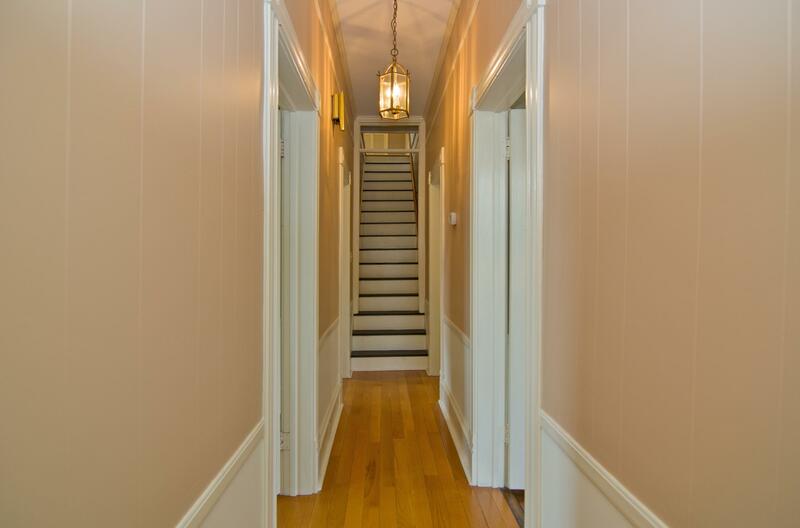 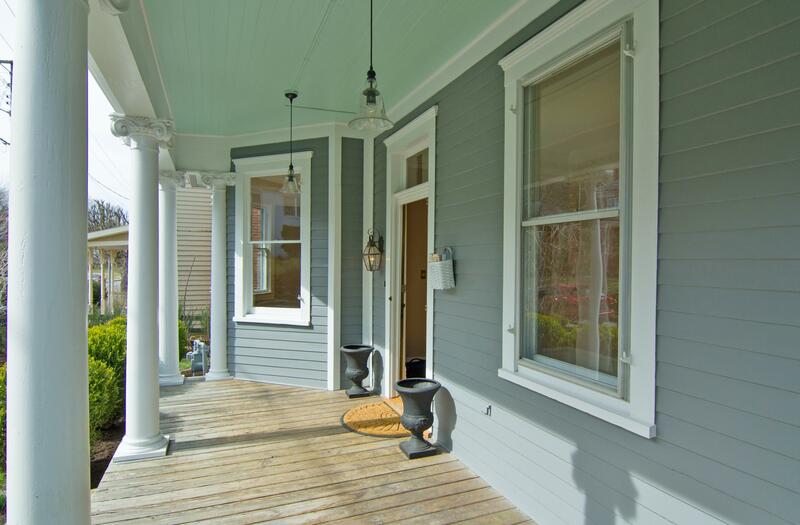 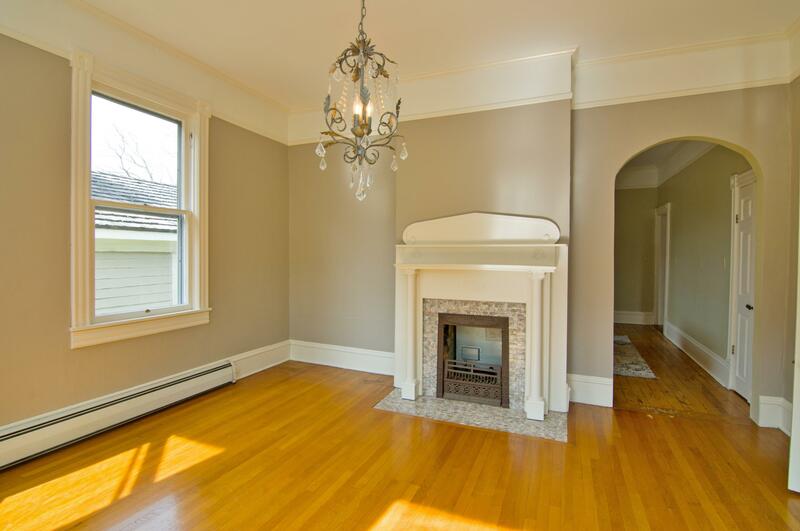 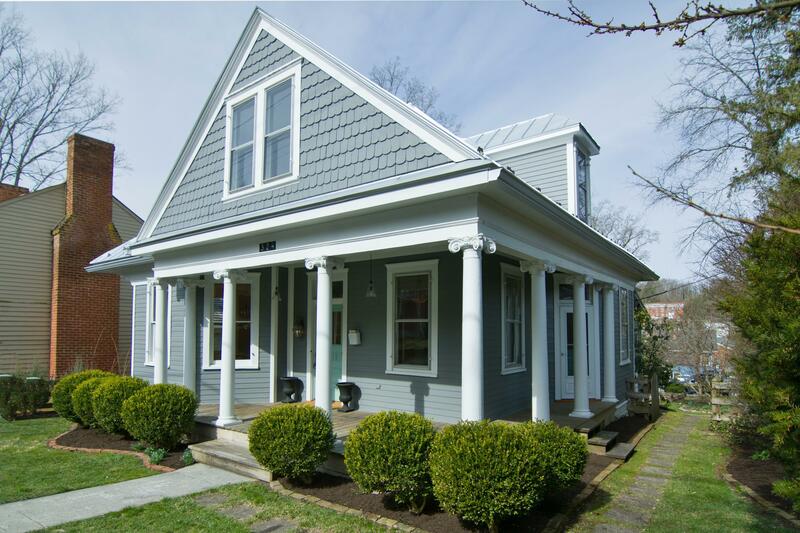 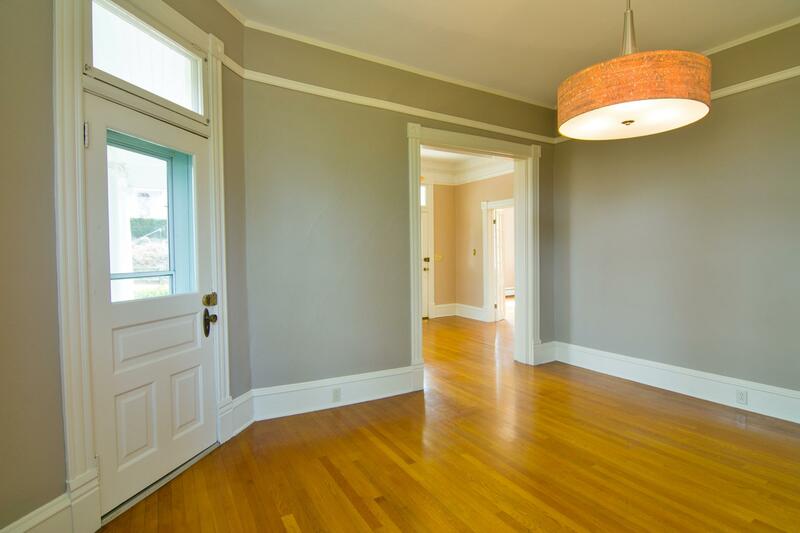 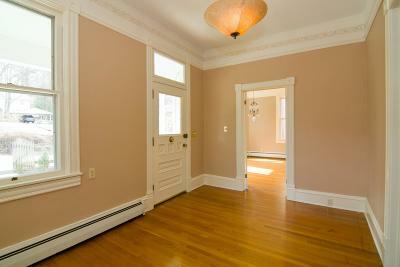 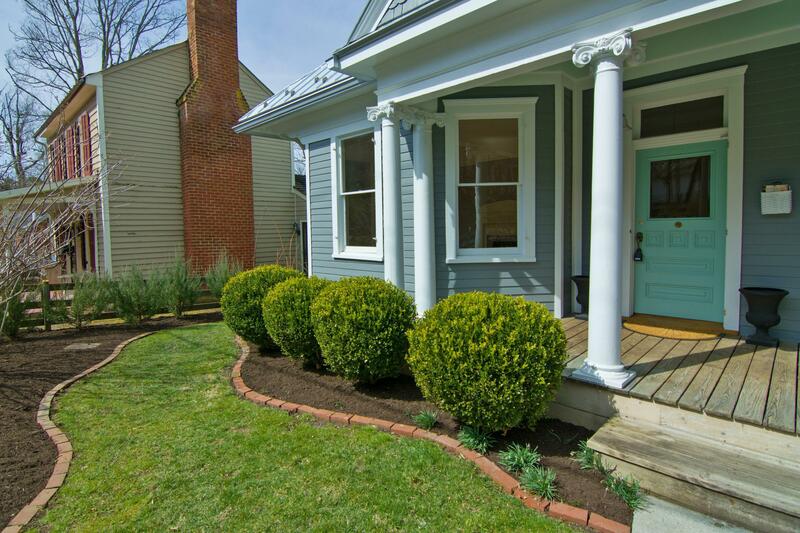 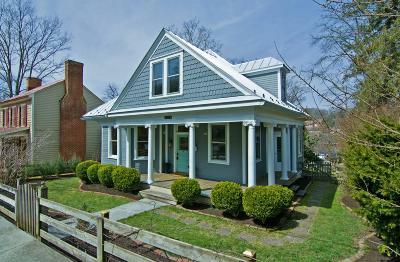 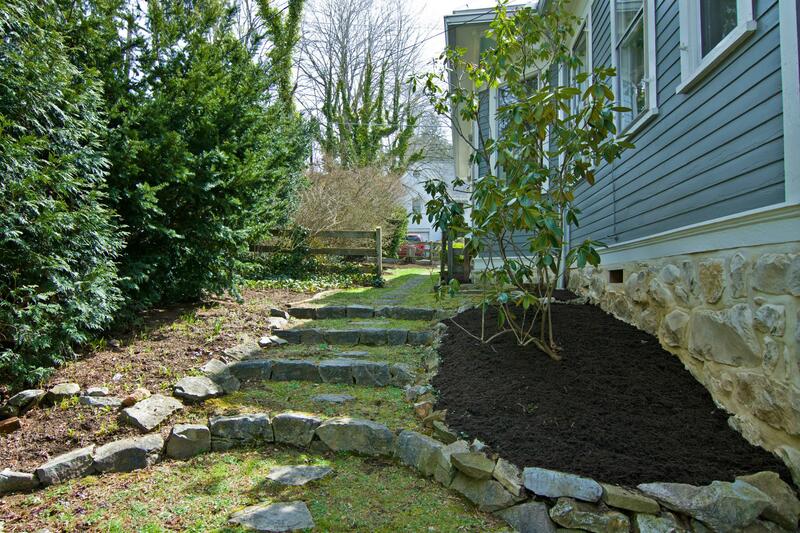 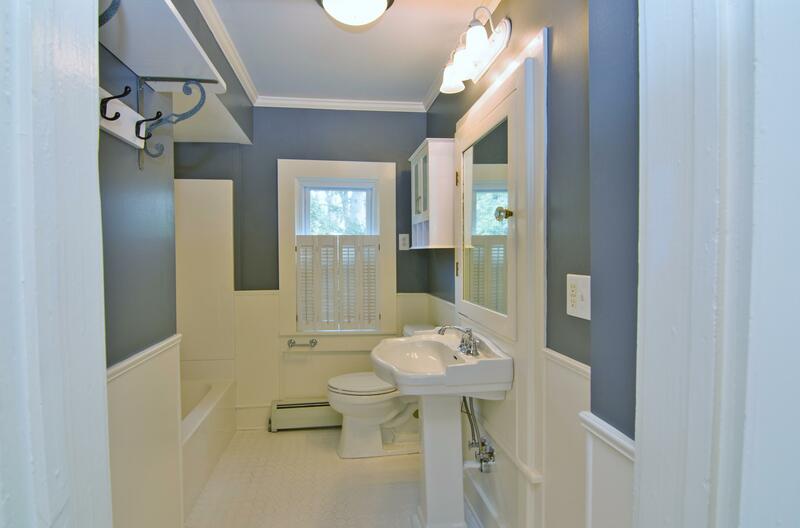 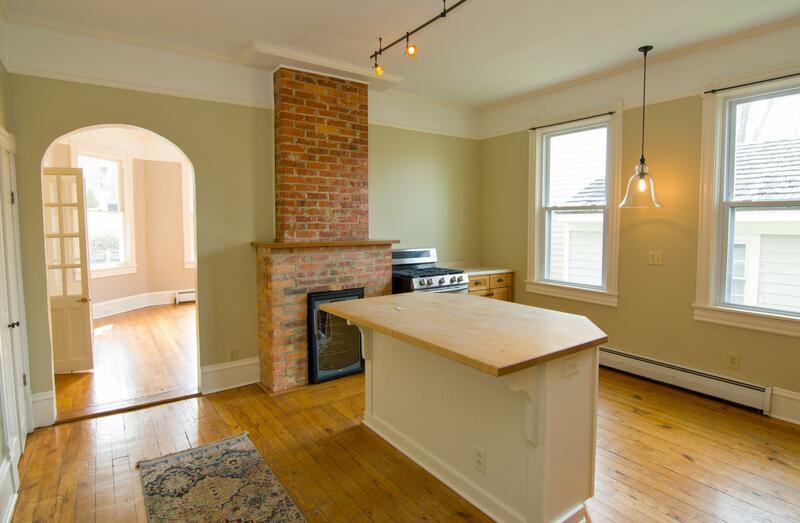 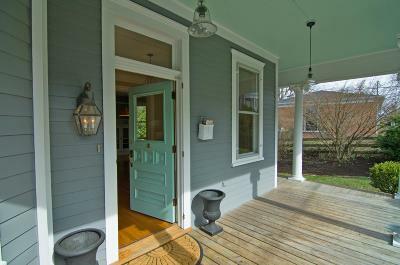 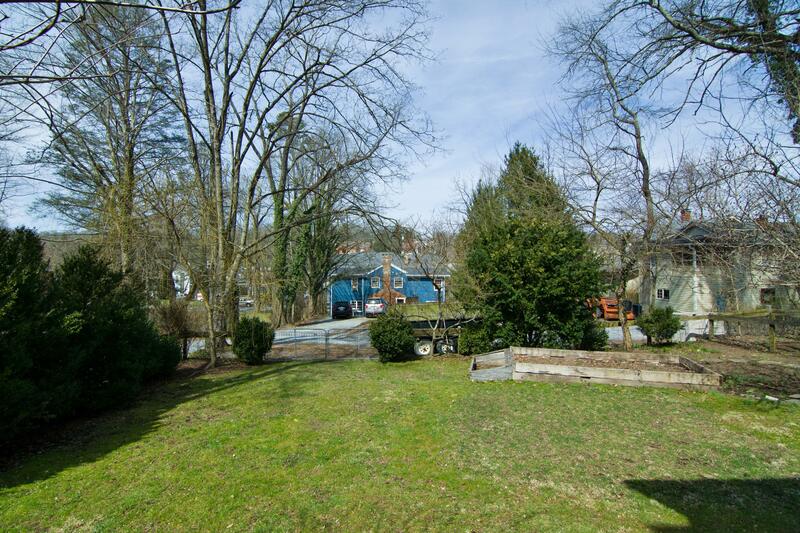 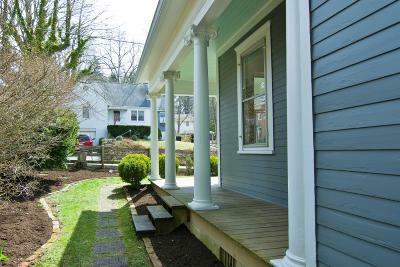 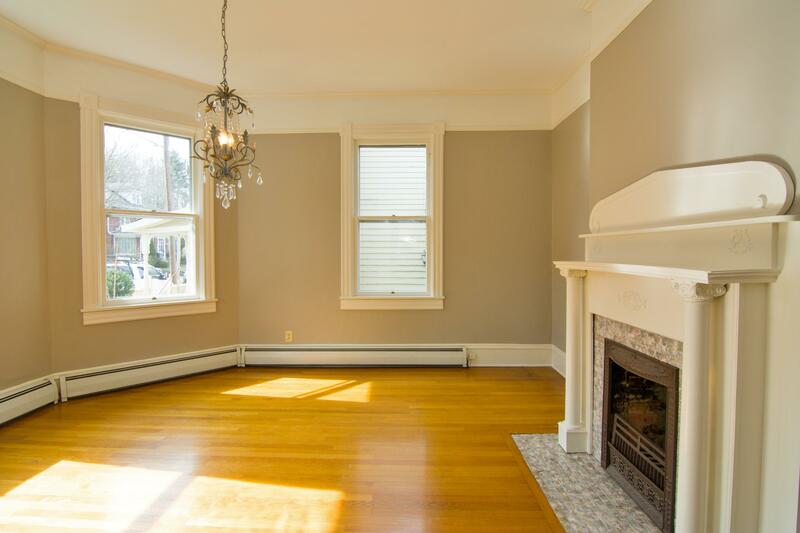 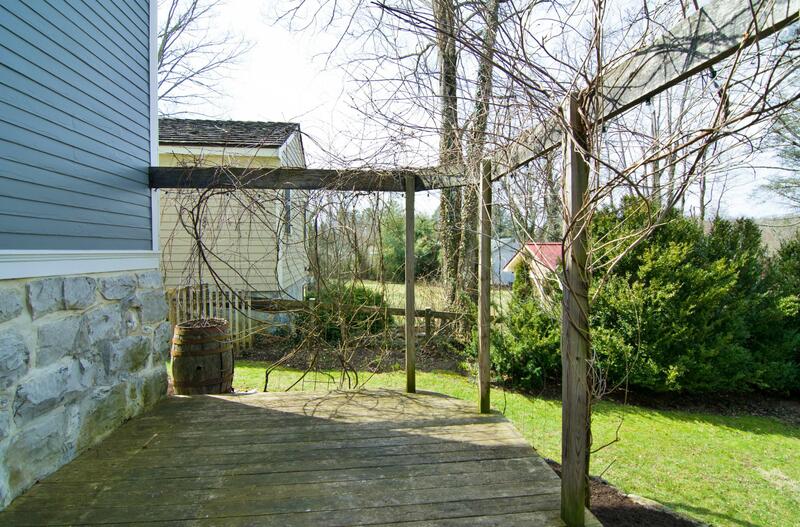 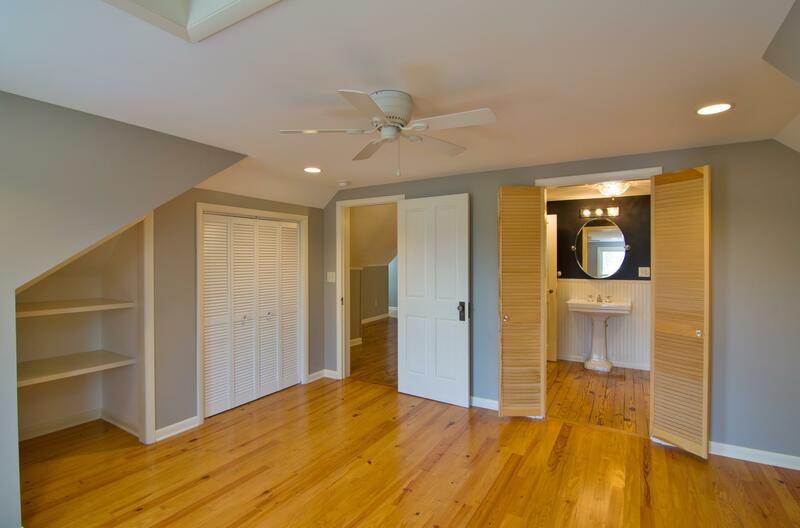 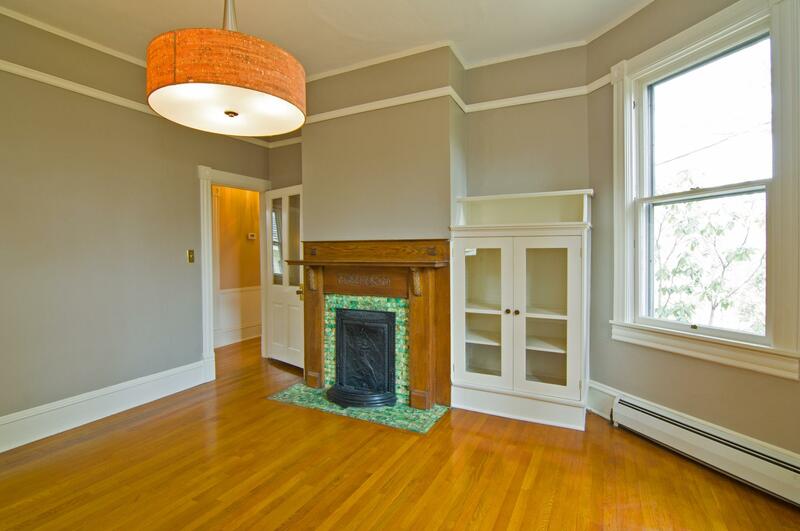 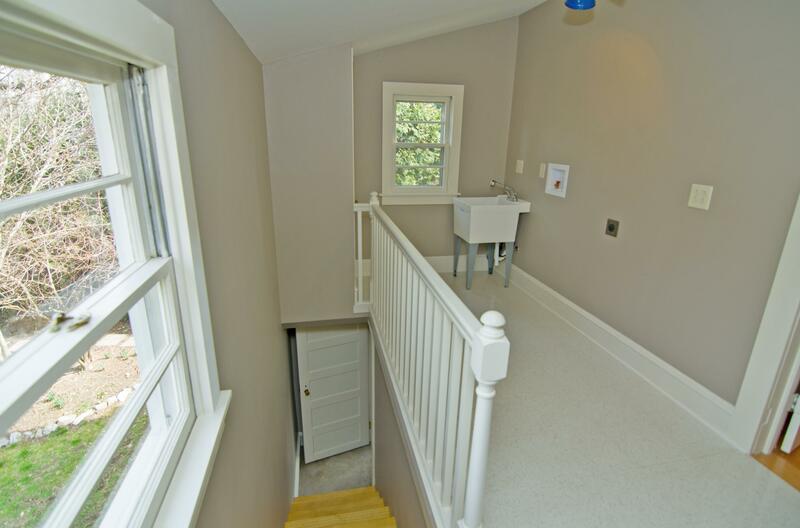 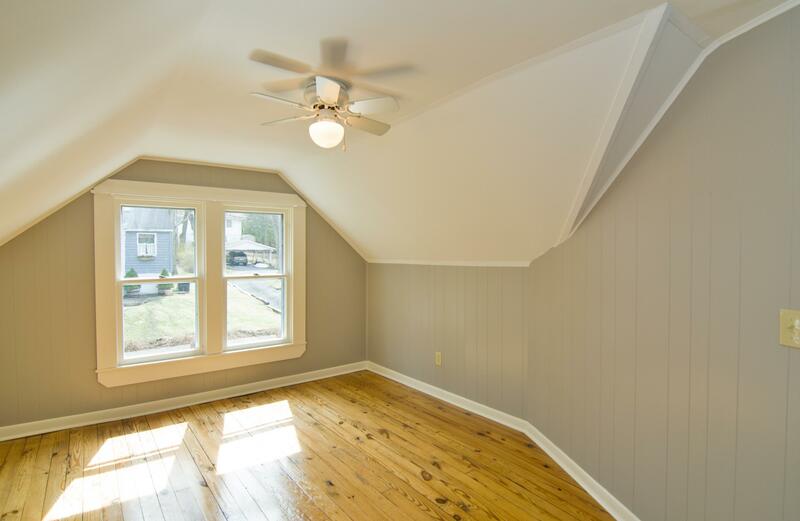 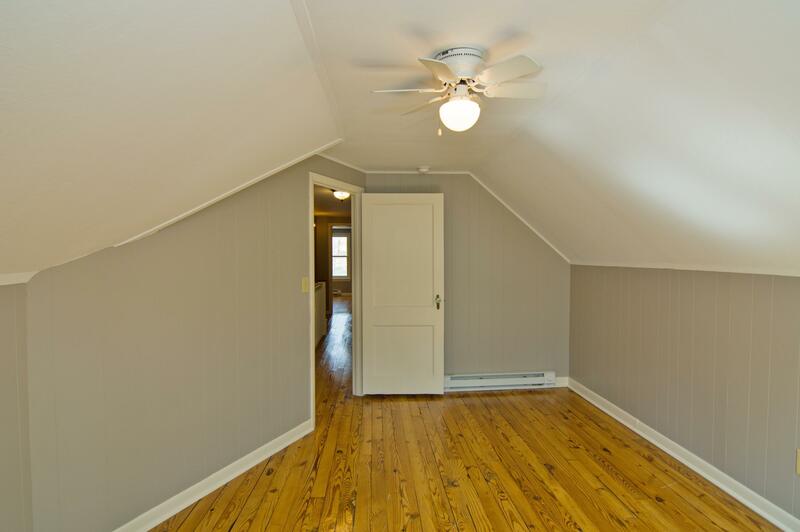 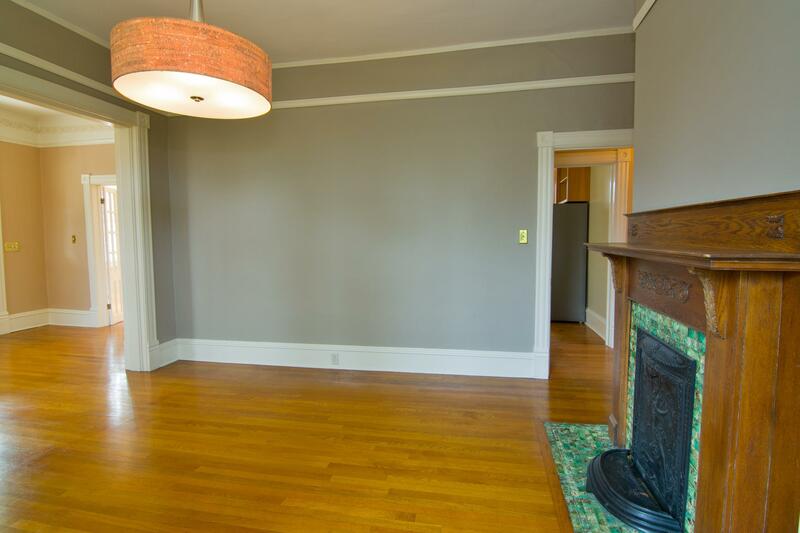 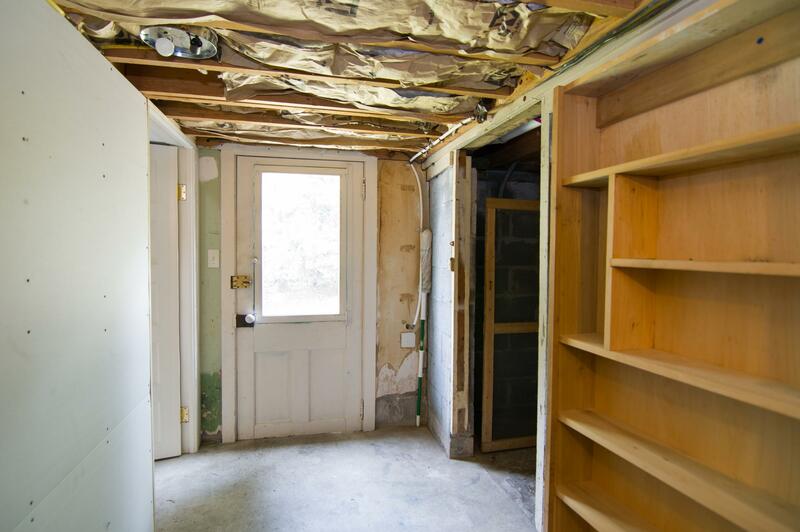 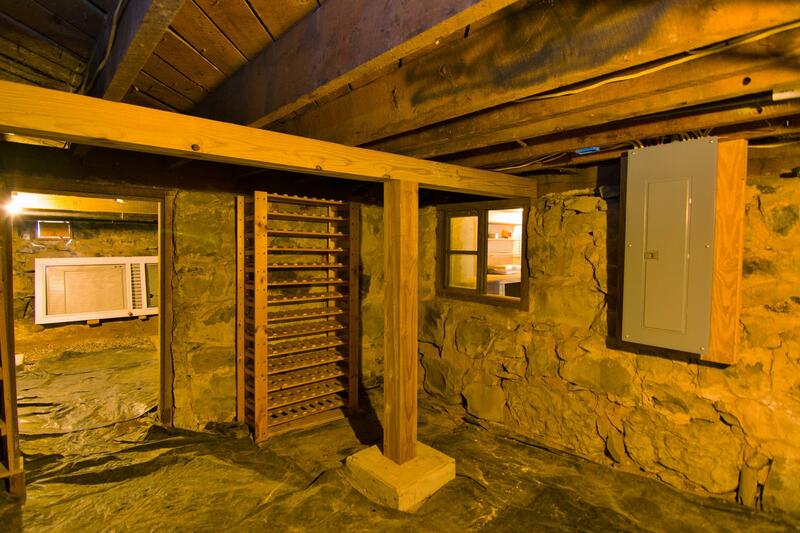 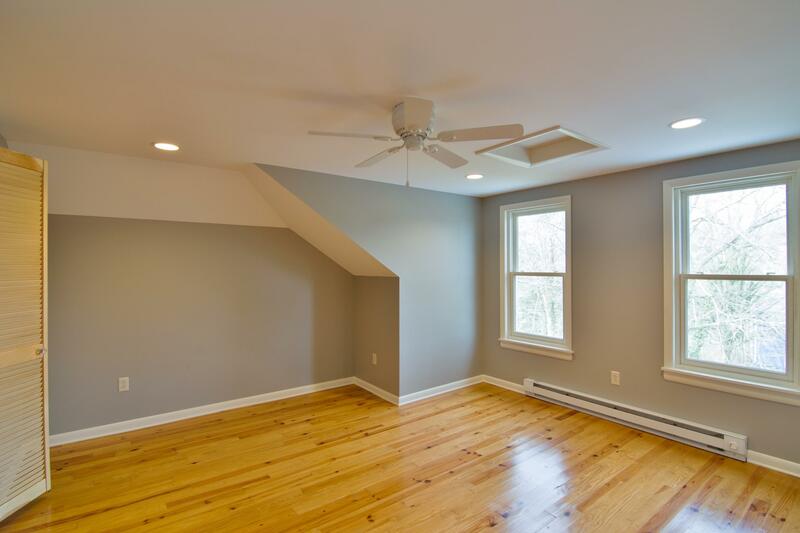 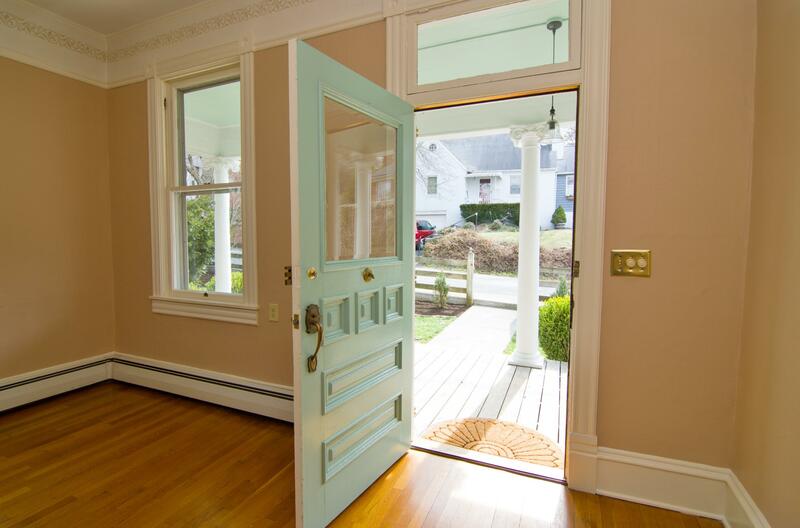 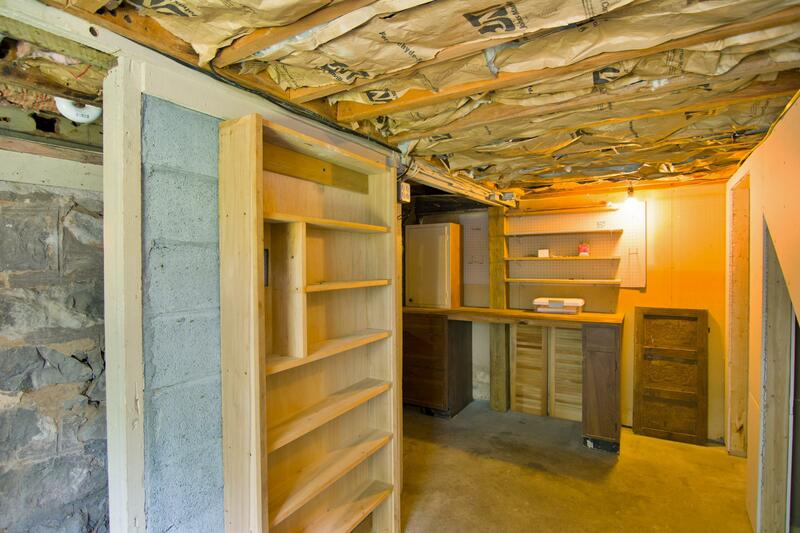 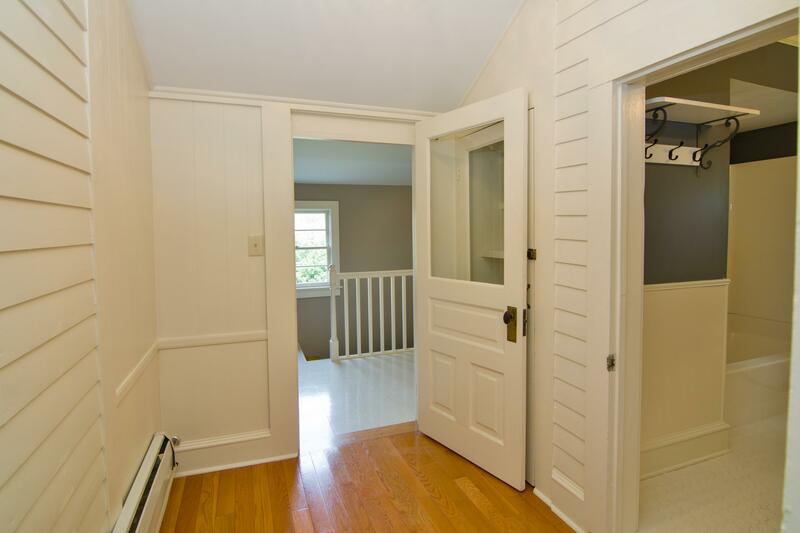 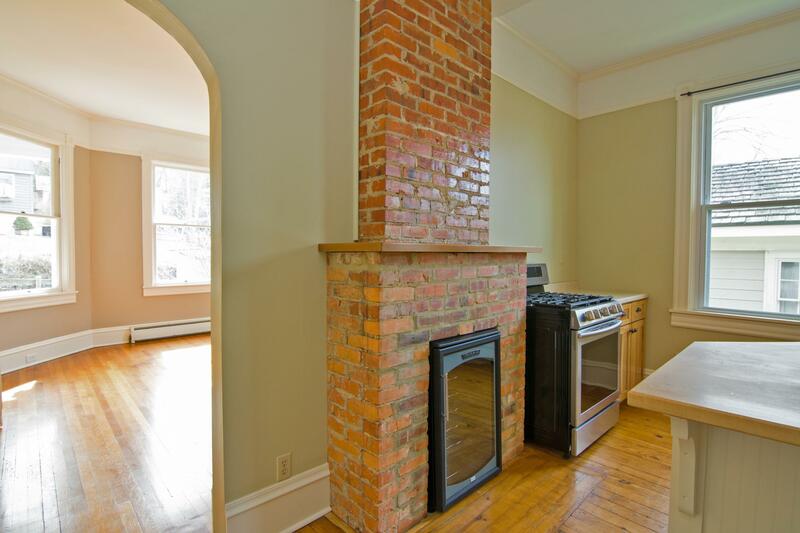 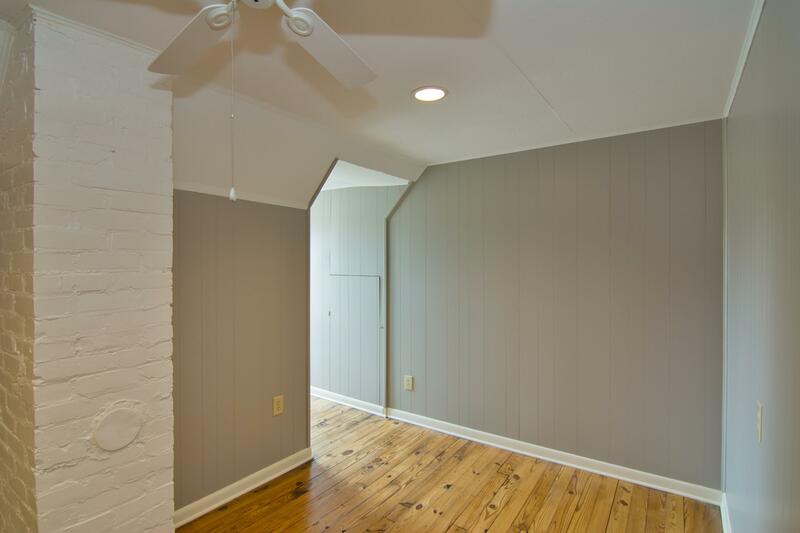 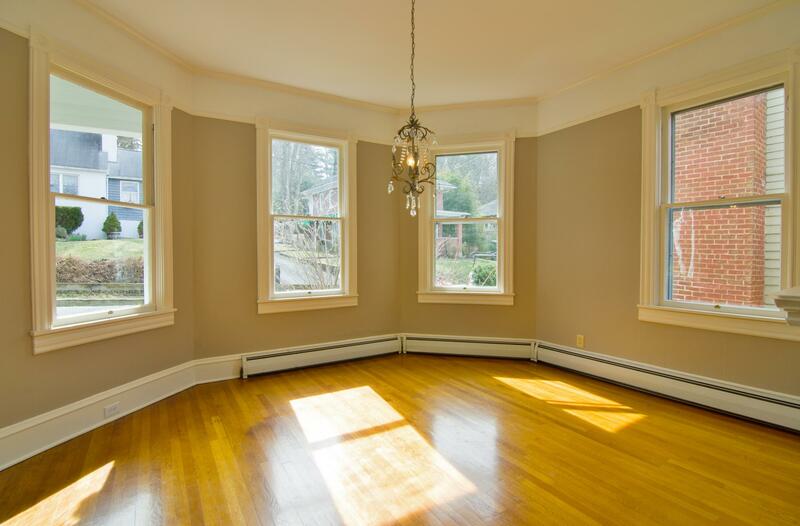 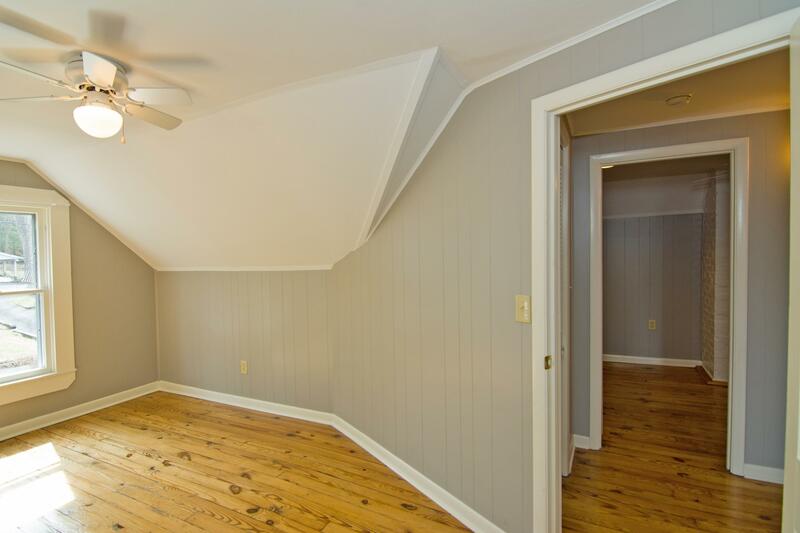 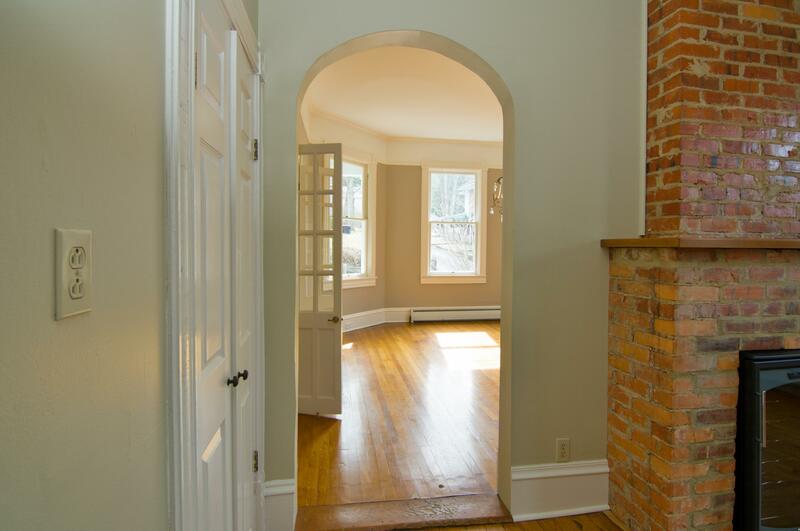 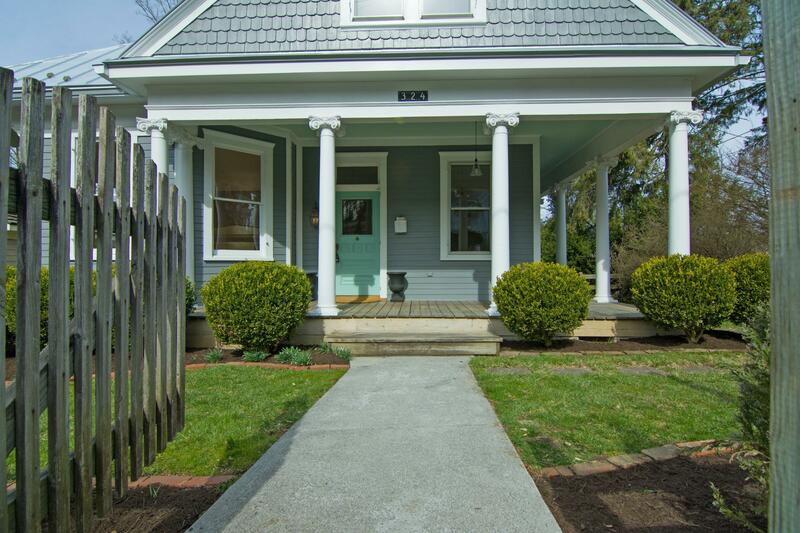 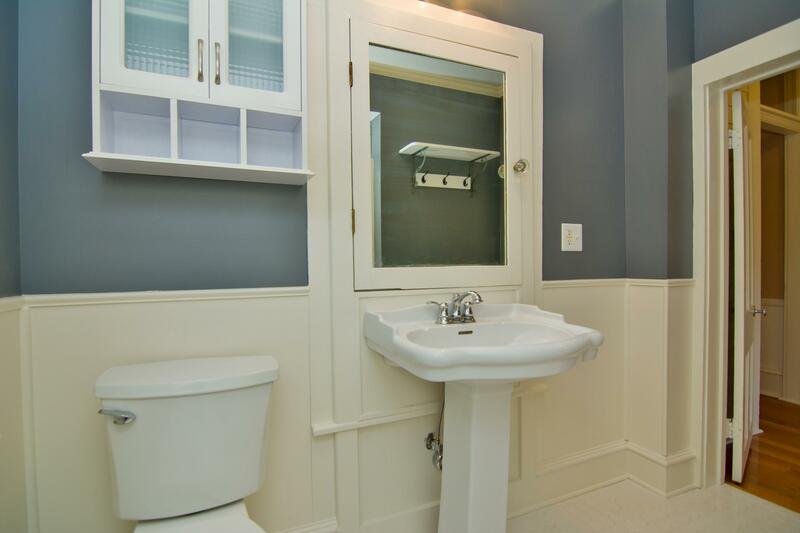 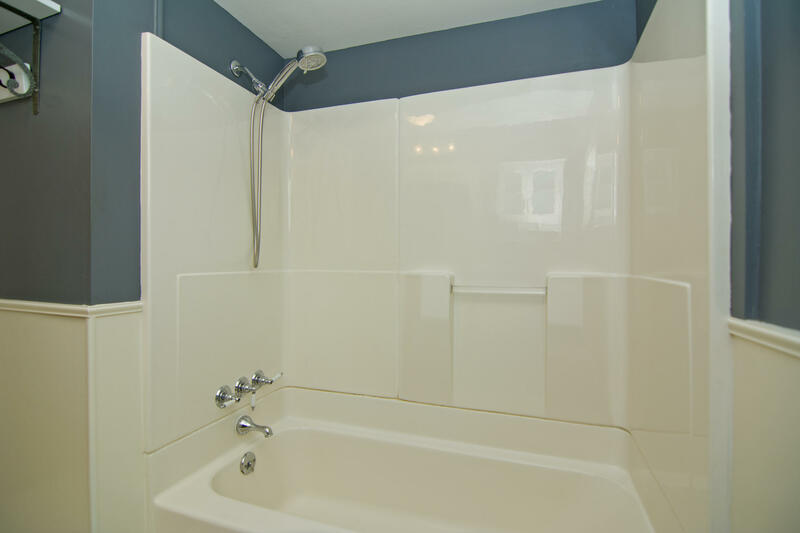 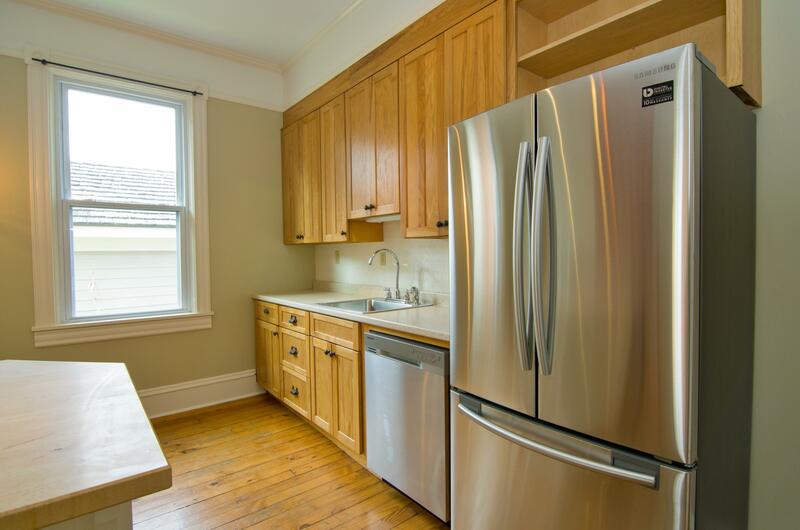 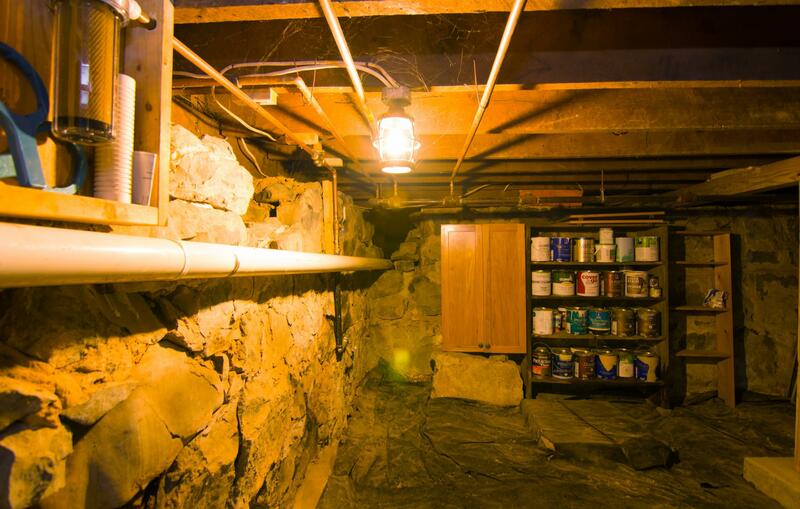 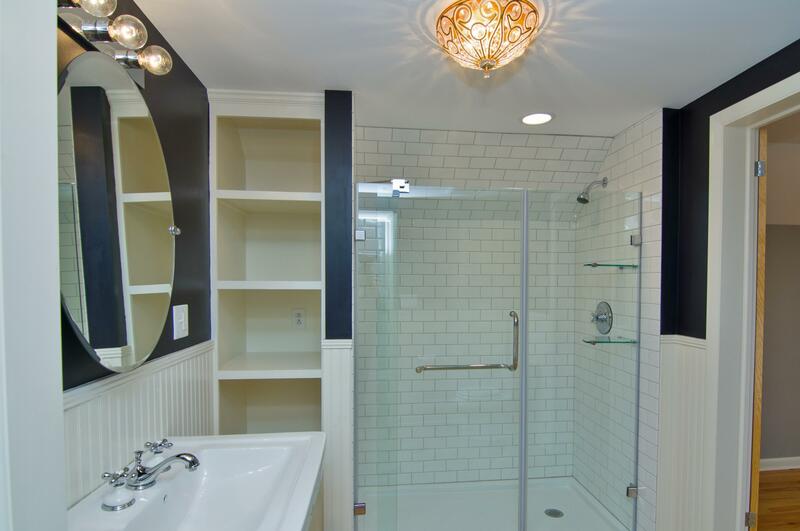 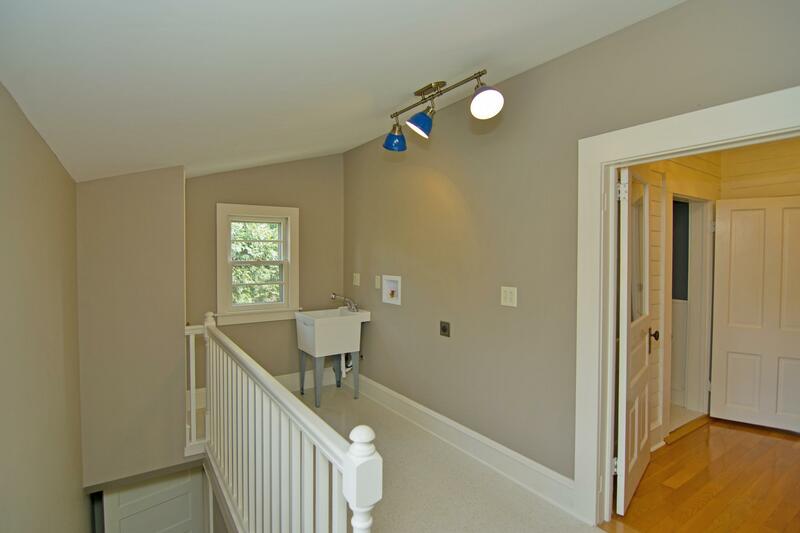 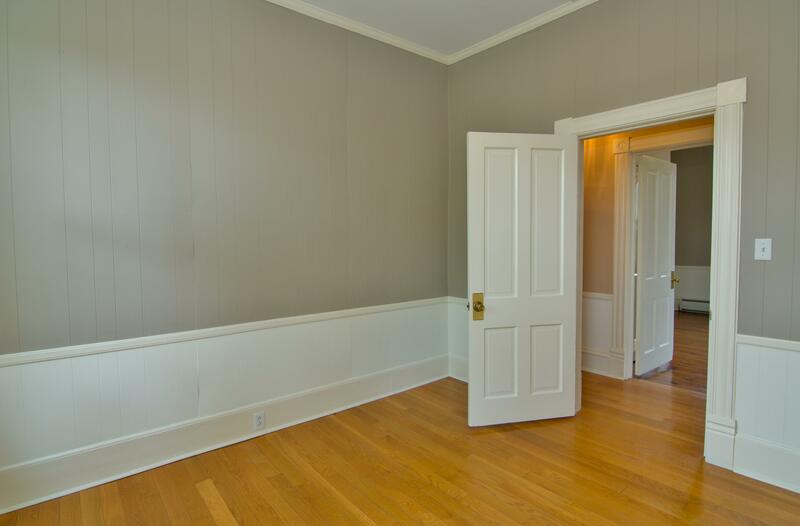 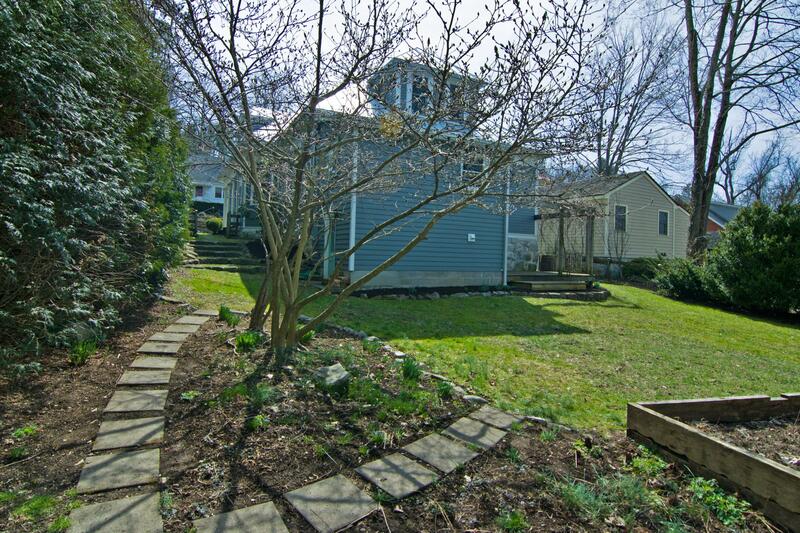 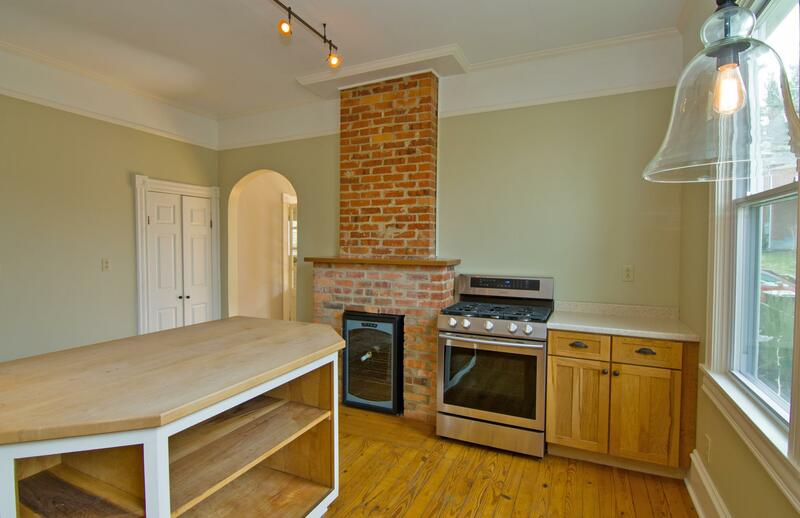 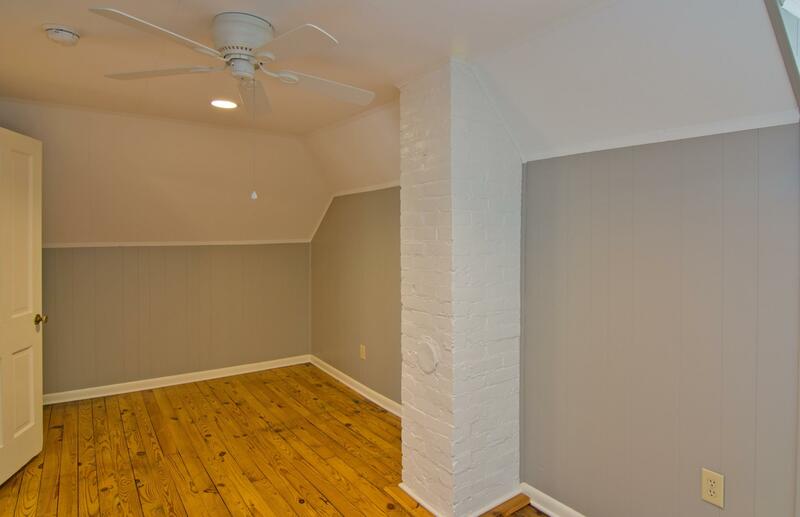 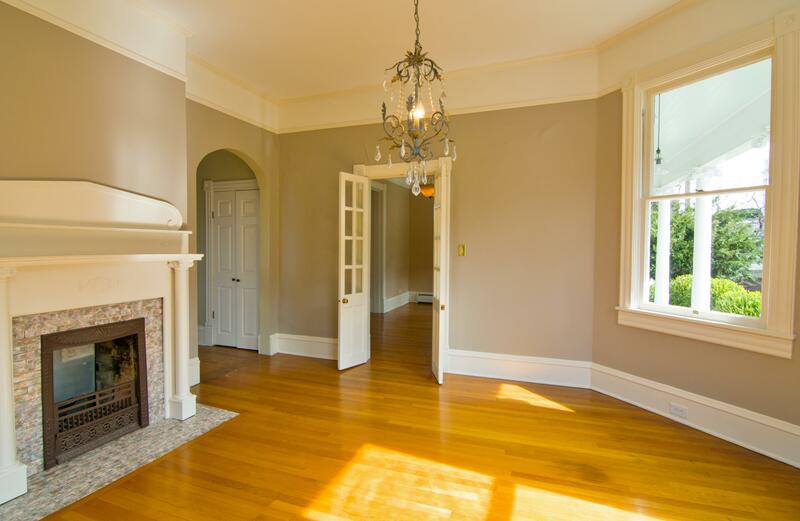 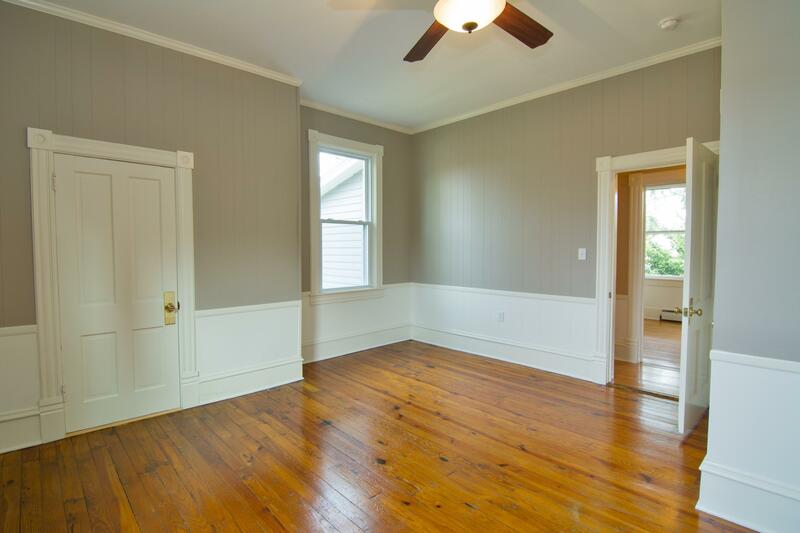 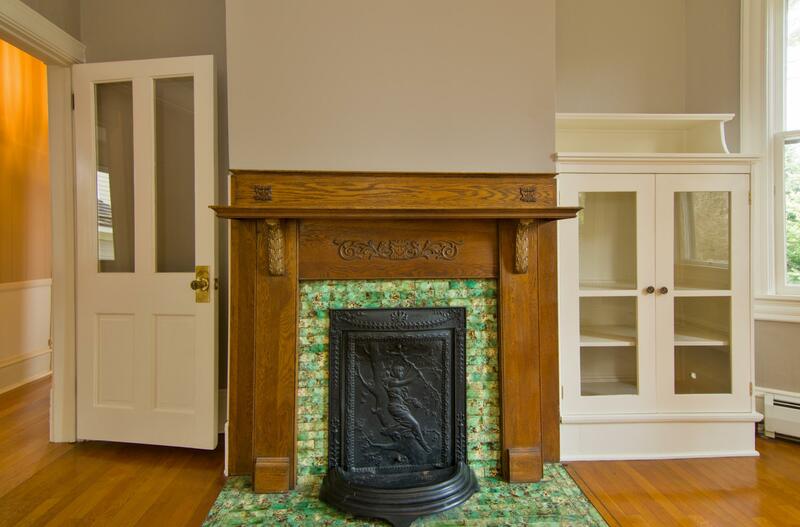 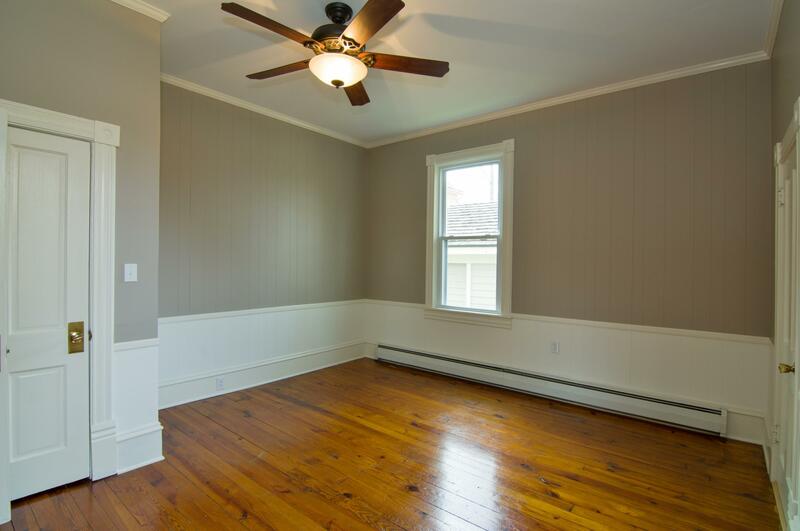 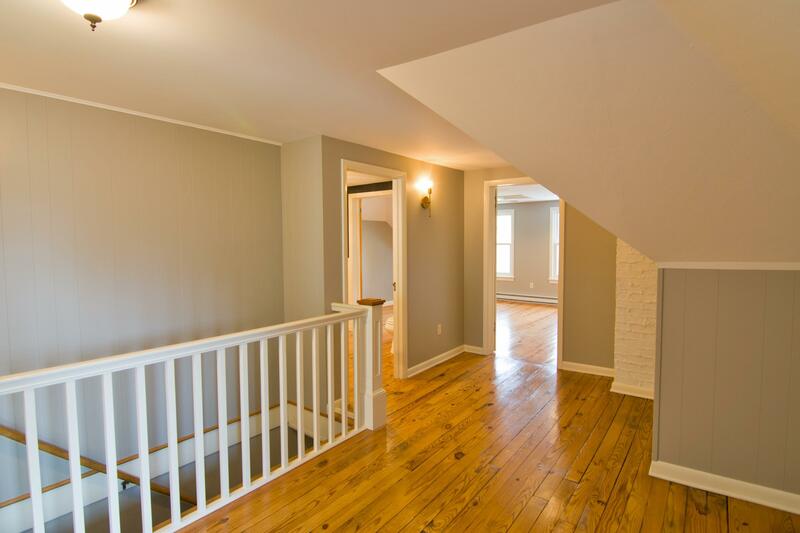 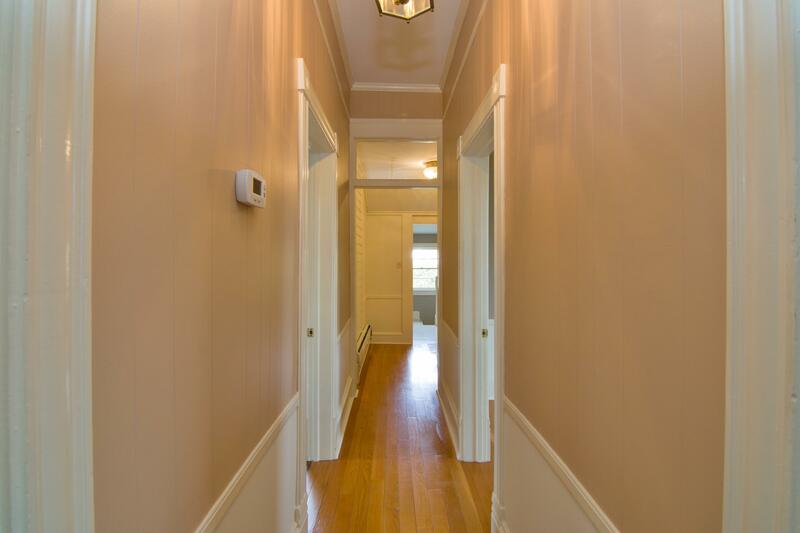 This newly renovated Circa 1897 home is move in ready with all the updates completed for you. 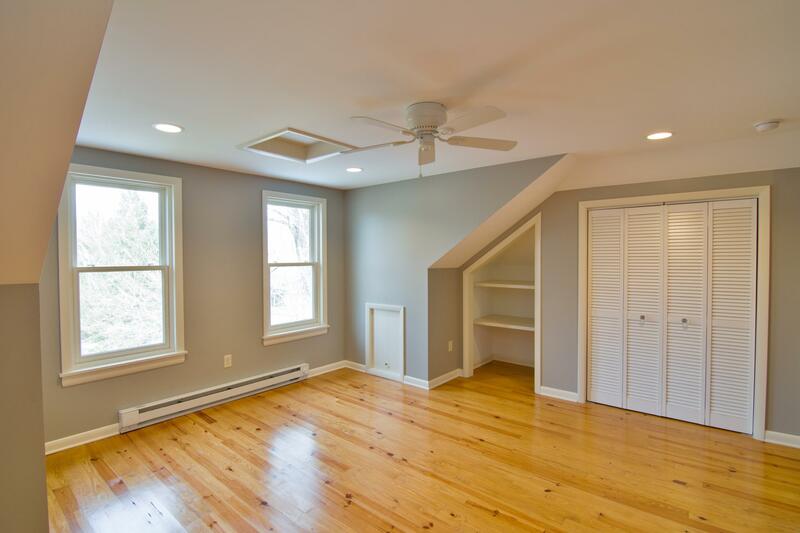 With 4 bedrooms and additional office space there is plenty of room for the entire family and guests. 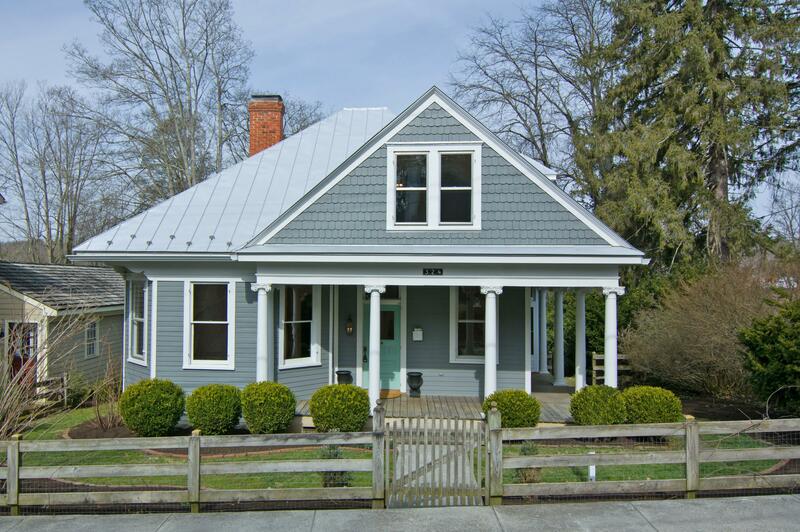 Well executed custom features throughout this Southern home include new standing seam metal roof, new electric and plumbing, freshly painted inside and out, new energy efficient boiler, renovated baths, and eat-in Kitchen with Island. 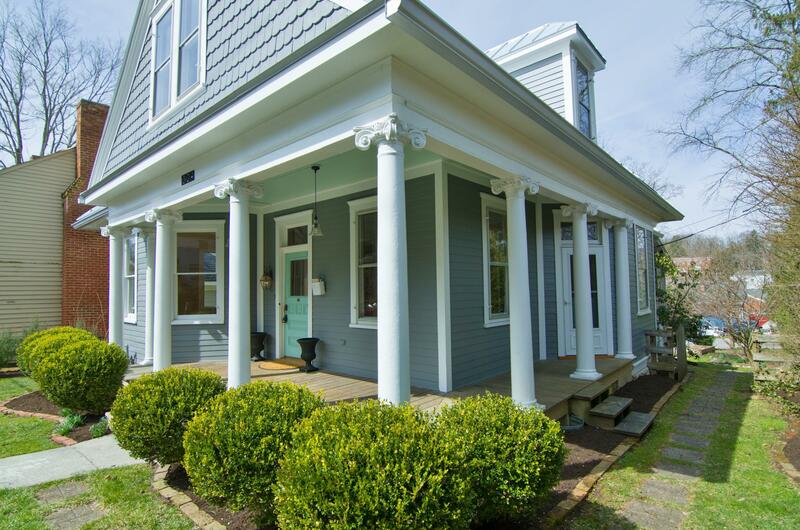 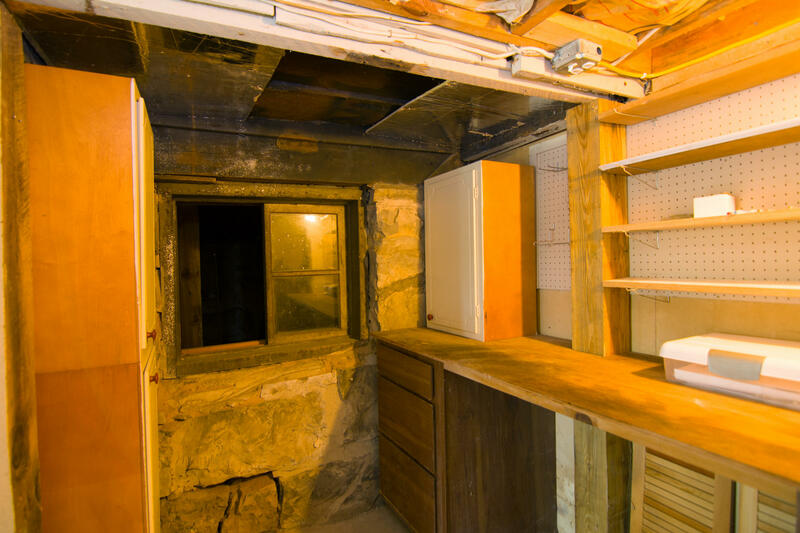 Architectural details like crown molding, built-ins, exposed brick fireplaces and high ceilings combined with all the renovations make this a perfect historic property for your primary resident or ''Get Away'' home!